true luxury vintage eyewear - just precious & rare! terrific frame pattern: crystal / black netted; unique! 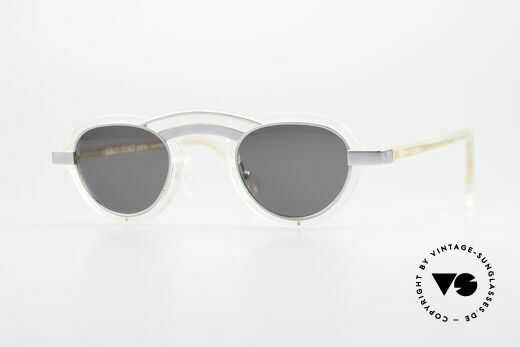 crystal clear frame with white rims; SMALL size !! demo lenses should be replaced with prescriptions! remarkable temples and coloring; truly vintage! NO RETRO; but an old 'W.Germany' ORIGINAL! NO RETRO FASHION, but a true original from 1987! NO RETRO fashion; but a costly old Cazal original! ornamented frame & fancy temples - true vintage! crystal clear frame with great colors; just unique! NO RETRO frame, but an original from the 1980's! NO RETRO EYEGLASSES, but a 30 years old unicum! the frame can be glazed with lenses of any kind !! 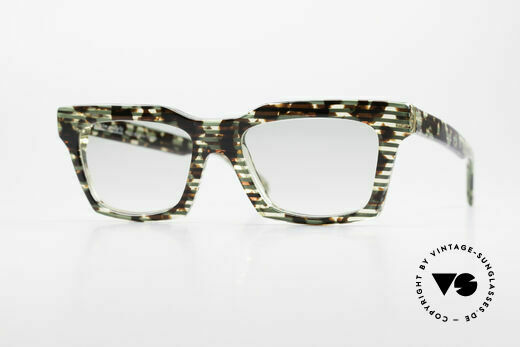 NO RETRO EYEWEAR, but 100% vintage ORIGINAL !!! NO RETRO EYEGLASSES, but truly VINTAGE! NO retro eyewear; but an over 30 years old original! NO RETRO glasses, but a 25 years old CAZAL rarity! NO RETRO glasses, but a rare old ORIGINAL! NO RETRO EYEWEAR, but an old CAZAL ORIGINAL! NO RETRO frame, but a 25 years old ORIGINAL!! size 54/15 = 143mm width = wide frame (LARGE)! 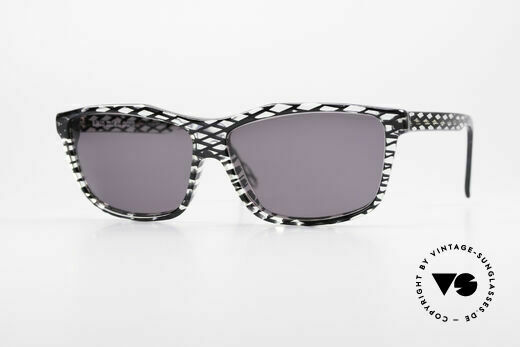 NO RETRO shades, but a 25 years old original by CAZAL! glamorous combination of materials & colors; just fancy! glamorous combination of materials and colors; fancy! NO RETRO eyewear, but a rare 20 years old Original! 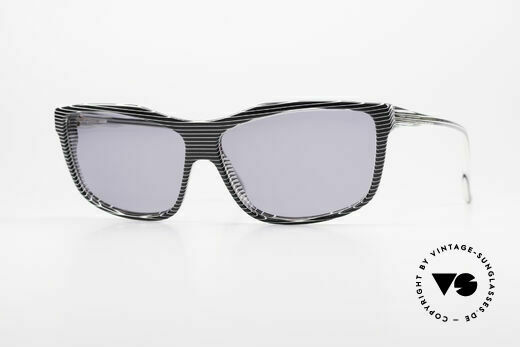 NO RETRO specs, but a 25 years old original by CAZAL! 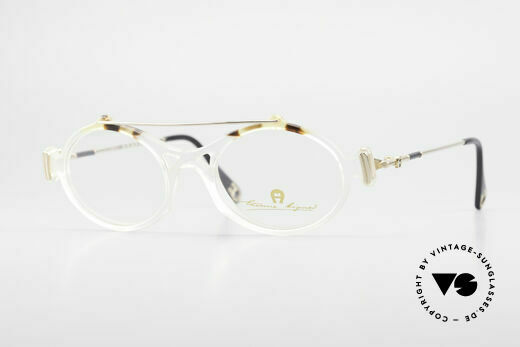 interesting Cazal design of the mid 90's; true vintage! NO RETRO GLASSES, but a fancy old 1990's ORIGINAL! NO retro glasses, but an authentic old 90's original! special edition with crystal clear frame - truly unique! NO RETRO EYEGLASSES; but a genuine old Original! crystal frame coloring (typically 80's), true vintage! NO RETRO fashion, but a rare 35 years old original! legendary "tear drop" design or "aviator shades"
NO RETRO SPECS, but a rare old ORIGINAL from 1983! frame looks translucent / milky .. a true eye-catcher! NO retro fashion, but a genuine original from 1996! stable metal frame with numerous costly details; vertu! 'classic' & 'eccentric' at the same time, VINTAGE! NO RETRO EYEGLASSES, but a 20 years old rarity! NO RETRO, but a precious old Original from 1997! NO RETRO fashion, but a 40 years old original! perfect to create your individual outfit - just unique! LUXURY glasses: a lifestyle that is distinctly L.A.
O. 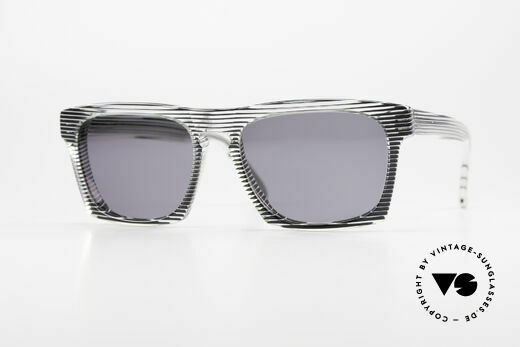 Peoples LA = "distinctive specs with personality"
old 'made in Germany' craftsmanship - monolithic! NO RETRO eyewear, but an app. 40 years old rarity!